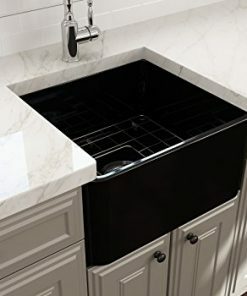 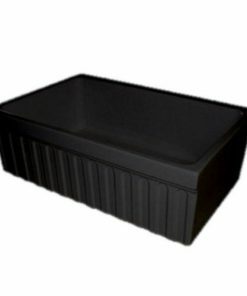 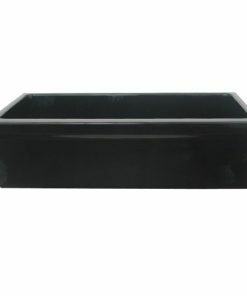 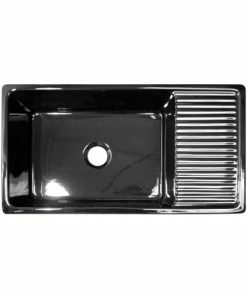 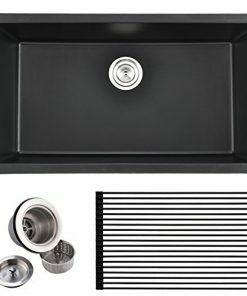 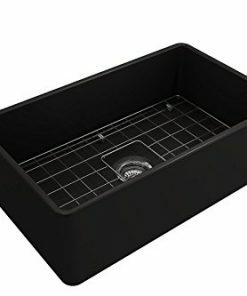 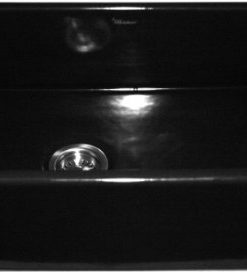 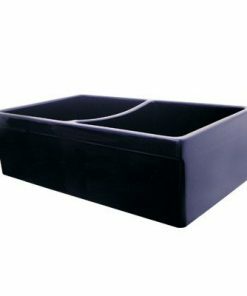 Welcome to the black farmhouse sink section of our shop. 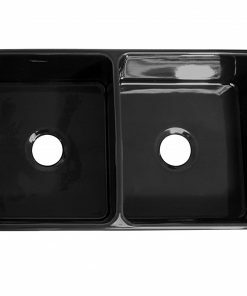 We have a huge variety of beautiful black farmhouse sinks that would work perfect in a rustic kitchen. 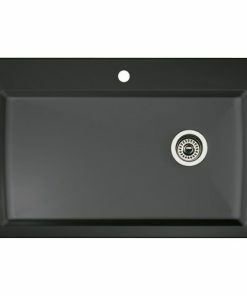 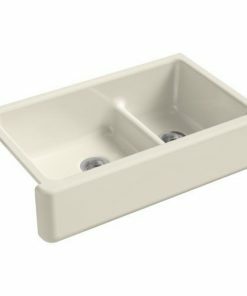 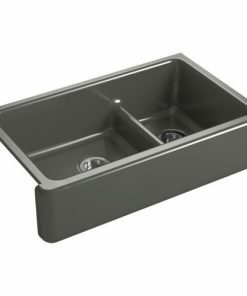 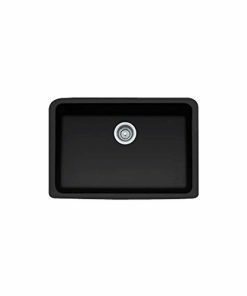 You will find black cast iron and fireclay farmhouse sinks, which are both high-quality and durable options.